"they went above and beyond for me on my wedding day 10th Nov this year! The best prices with genuine commitment to professional luxury service for your peace of mind. Click photo for more images of this Classic Mercedes Benz stretch limousine. 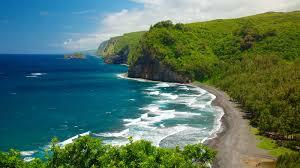 Please contact us with your specific needs to get the best quote possible. Pricing guide below for your immediate estimate. 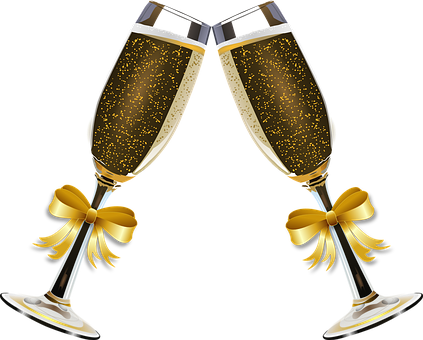 Bottle bubbly and iced water -Just one of the many extras included with every LHMV limousine hire. 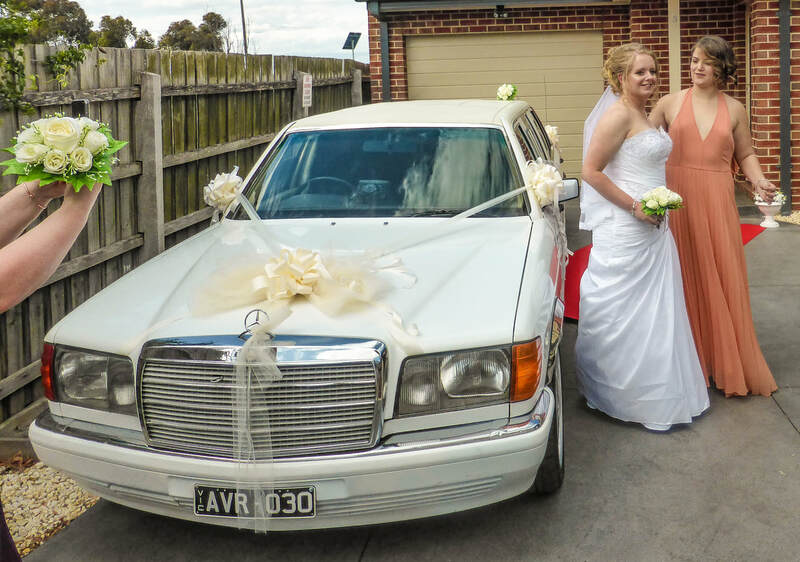 Hire our classic mercedes limousine and cruise to wherever you want to have that special day. Zone 2 Luxury journeys within 75km of Langley depot. (to anywhere in Melbourne, Victoria, Southern NSW & SE South Australia). * All mileage is calculated according to google calculator: link from the depot in Langley 3444 Vic. *All hours charged to round up to full hour amounts. Minimum hire of one hour. **Time starts usually from the pick up and ends at the final stop. *No refund if cancelled less than 14 days prior to hire date. Cancellation fees 50% of total charge unless cancelled more than 45 days prior then 20% cancellation fee unless on a major peak or holiday booking time then the 50% charge will apply. *Quotes for comparison must be genuine, in writing and of equivalent service and we will be happy to match it and are confident we will always have the best value! 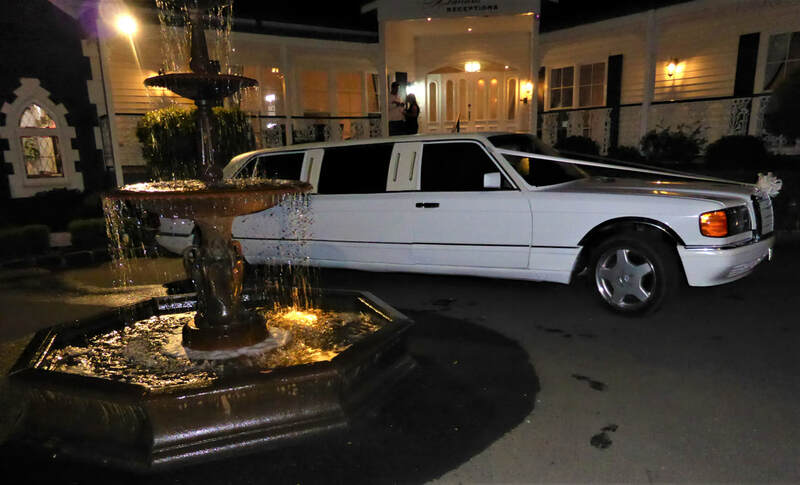 Limousine and wedding venue discounts for cheapest prices in Sunbury, Bendigo, Macedon ranges, Kyneton, Heathcote, Woodend and North west Melbourne and Victoria. 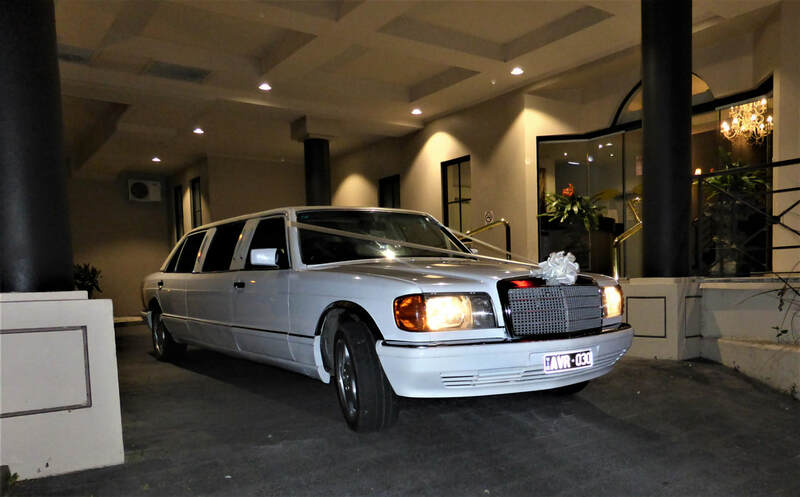 Limousine hire for Bendigo to Sunbury to Tullamarine to Kyneton have fantastic pricing. 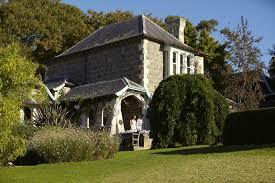 Kyneton metcalfe pools are stunning and part of a local getaway discount package. Short notice and After hours are no problem. If we can help we will! Experienced immaculate chauffeur at your command. 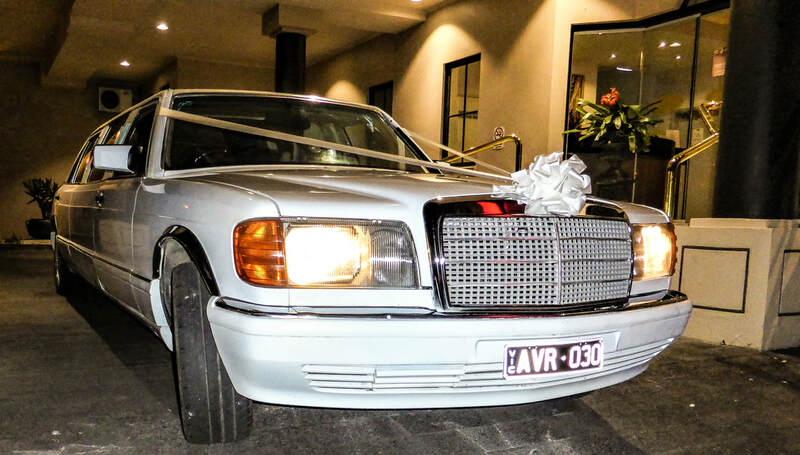 Make your occasion a memorable experience of opulent indulgence in our sumptuous Classic stretch Mercedes Benz chauffeured in pampered luxury . Transform any occasion into deluxe pampered outings to remember. The owners are committed to making every part of your journey friendly, fuss free and an escape into luxury. 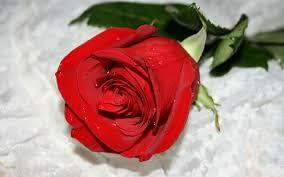 They have long term experience providing deluxe product to the wedding and high detail service industry. You can trust they will take care of your big day so you can just relax and enjoy the luxury. 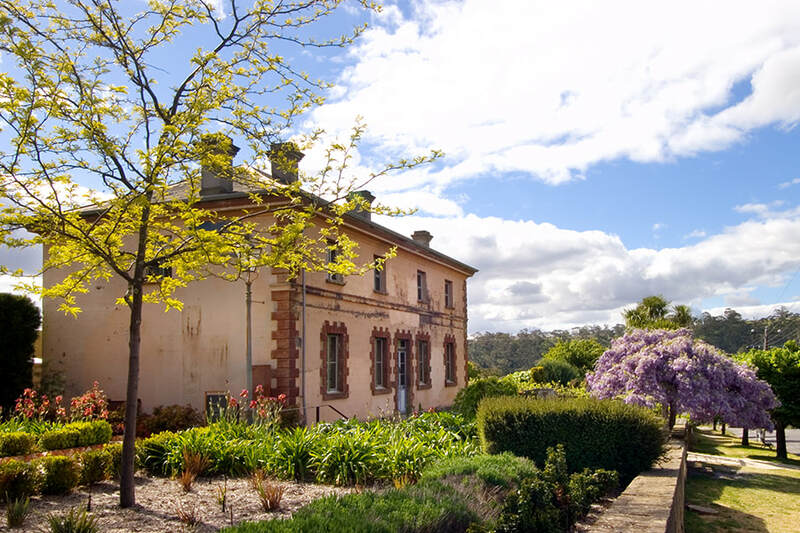 **EXCEPTIONAL DISCOUNTS FOR THE North West MELBOURNE SUBURBS , REGIONAL & RURAL AREAS such as Kyneton to Bendigo, Sunbury, Tullamarine airport, Macedon Ranges, Gisborne, Castlemaine, Kilmore, Heathcote, Wallan, Riddells Creek and Lancefield, and Daylesford & Hepburn Springs. YOUR CHAUFFEUR has impressive decades of experience in the transport and customer service industry. His impeccable faultless driving record over all this time stands for itself. Professionalism, courtesy and punctuality are paramount priorities. His friendly, quiet nature and incredibly helpful attitude mean you get the best service but with all the privacy you desire.